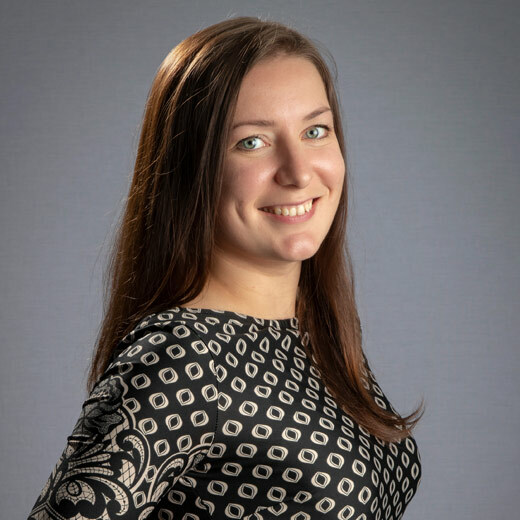 Anna is a multilingual international digital marketing & translation expert, with experience working with clients across a wide range of sectors and digital channels. Anna is a multilingual international digital marketing & translation expert. Familiar with a variety of industries, including travel, education and software, and a wide range of digital channels, Anna ensures that all clients' international digital strategies are appropriately adapted to each target market. Anna possesses qualifications and hands-on experience in training & training delivery, public speaking, translation & localisation, international SEO, social media and PPC. She also has a strong academic background in Linguistics & Translation (English & German languages), Business Management (business degree, major in marketing) and employment law (law degree). 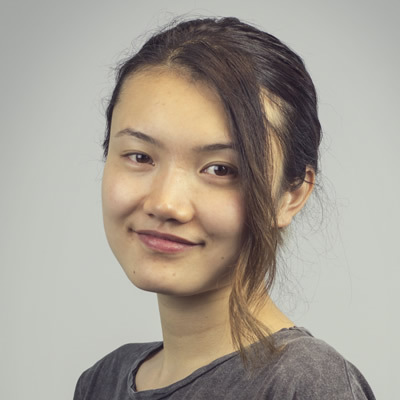 Christina has extensive experience working on digital marketing campaigns targeting China, across platforms including Baidu, 360 Search and Weibo. 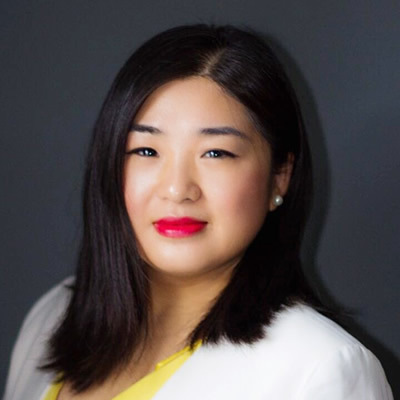 Christina is the Director and Founder of China Marketing Corp. She started her career in the UK in 2010, working in business development for the Greater China market in the travel industry. She moved into the digital marketing space in 2012, with a specific focus on the China digital landscape. She started her own business in November 2017 to help businesses to better target Chinese audiences online. During her career in digital marketing, she has worked with major Chinese online digital platforms, such as Baidu, 360 Search, and WeChat. She has also expanded the reach to Cross Border e-commerce in China within her new business China Marketing Corp.
Christina regularly speaks at events sharing the best practices on how to avoid pitfalls when entering China. She has spoken at digital marketing events such as International Search Summit, Brighton SEO, and International Expansion. Mona is a Media Campaign Manager at Webcertain, where she manages campaigns on a range of platforms including Baidu, Google and Sogou. Mona is a Media Campaign Manager at Webcertain. Having joined the company in 2015 as an International Marketing Trainee, she worked across 3 different departments until she finally found her home as a PPC specialist. Since then, she has managed accounts for a variety of clients worldwide with budgets reaching £1M on various platforms like Google Ads, Bing, Baidu, LinkedIn and Sogou. She is always gaining new knowledge from multiple sources to continuously expand her skill set and be inspired by new products. Mona is from Beijing, China. She enjoys cooking and reading in her spare time and of course, throwing dinner parties when the budget allows. It's the biggest internet market and one of the largest economies in the world. Chinese web users are more engaged and more willing to spend online than ever before – so the opportunities for international businesses targeting the country have never been greater. However, from search engines to social media platforms to e-commerce sites, the Chinese search landscape is drastically different to any other country, which brings additional complexity. During this event, marketers and business owners will gain vital insights and information into how to tap into the potential of the Chinese market. Russia is another country which offers huge opportunities to international businesses, who understand its unique culture and digital landscape. Join us for a full day and learn how to conquer that market, as well as China. This introduction will provide an overview of the country and its culture, trends and opportunities for growth and the current state of key industry sectors in the country. Social media in China looks very different to anywhere else in the world, so understanding the popular Chinese platforms and how to develop a presence on them is vital to achieving any growth or success in the country. We’ll introduce you to the leading platforms, Wechat and Weibo, explaining their key functionalities and the ways in which businesses can use them to engage with a target audience and develop brand awareness. We’ll also look at examples of global brands using the platforms successfully. Just as with social media, China has a very unique search landscape and its own search engines dominating the space. We’ll take a look at the biggest search engine Baidu, highlighting some its most interesting features and products and demonstrating how they can support growth in the market. We’ll also touch on some of the other players and how they can also form part of a Chinese search strategy. A key part of winning and retaining new customers is ensuring their purchase experience is frictionless and in-line with their expectations, which could be very different from other countries. This section will delve deeper into e-commerce trends and behaviours you need to understand when selling to the Chinese market, as well as popular payment methods you need to have available on your website. Your chance to ask any questions you have and find out all of the information you need to get started in this exciting market. If you've got any questions about the event or would like to be informed when tickets for the next event go on sale, get in touch!